Truly, a mint tea! 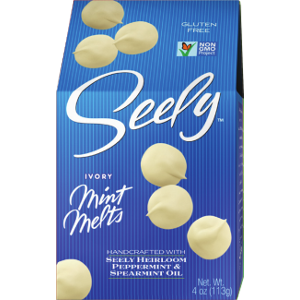 Half peppermint, half spearmint, 100% fabulous! 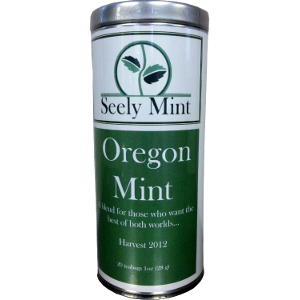 The spearmint adds a nice, herbal base while the peppermint adds that extra minty zing. 20 pillow-type bags kept fresh and flavorful in a sealed tin. Fabulous tea. I am heartbroken it isn’t in stock! I have not had the chance to try this tea, but hope you will be manufacturing more for this winter. I would love to order it. I don’t think there will be any for the year of 2016, but we should hopefully have more by the end of 2017.